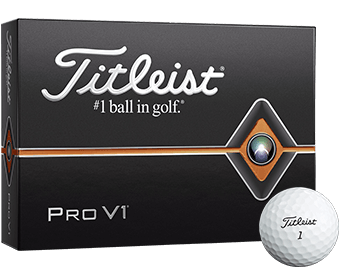 The New Titleist Pro V1x™ golf ball is designed for serious golfers of all levels seeking long distance with Tour-validated feel and performance. With a new, softer Urethane Elastomer™ cover, the Pro V1x provides improved playability and feel with mid and short irons. 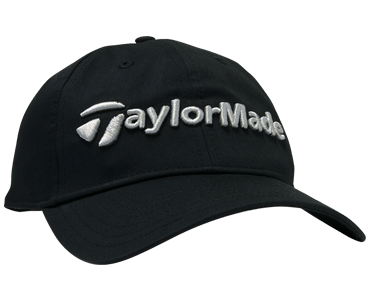 Featuring an improved, higher coverage 332 dimple design, along with a new staggered wave parting line and exclusive A.I.M. (Alignment Integrated Marking)™ sidestamp, the Pro V1x golf ball maintains long, consistent distance with softer feel and Drop-And-Stop™ control around the green. Service was great and the golf balls are everything promised.Great value. I ordered the Pro V1x practice balls to try out but was sent the Pro V1 instead I will still use them to putt with and chip around the green with. A buddy of mine gave me a sleeve of these things. . . And I played a ground with these things the same day. . . . I thought the ball went just as far as the pro v1x that I use. . . And I thought that it reacted on the greens very well. . . I hit a 5-iron in to the green when I was out about 205yds it hit twice skipped once and stopped. . . I took a sleave to Myrtle Beach which it is at sea level at Grande Dunes and played very well with them from the tips I carded a 74. . . Which in turn made me a little money and that was back in November. . . So my take on these balls is they're okay. . . 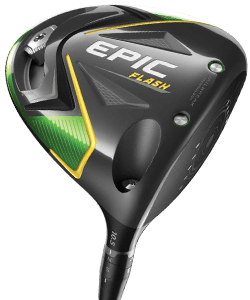 It's all in your head I see no distance with mid irons short irons enjoyed how it reacted on the green side I have never hit one out of the bunker but long flight short flight control I give it an B+. . . Only thing that keeps me from giveing it a B + is that the ball says practice on it. .. . . It's all in your head gentleman if you can poke the ball decent the ball will work for you . . .
these balls are as good as the ones from the regular package; no difference. 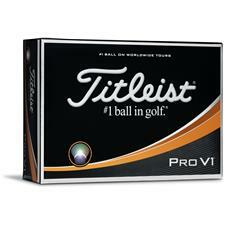 I always buy two dozen Pro V1x practice balls at the beginning of every season. After being snow bound for 3-4 months we go somewhere warm for our first few rounds of the year. These golf balls are not flight restricted. They play as good as the normal ones. 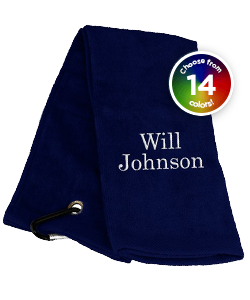 But unless you are sponsered, save yourself $20 a box and be less angry if you loose one. Are these balls different from the "X-OUT" balls? They are brand new Pro V1 golf balls just with practice stamped because of cosmetic issues. 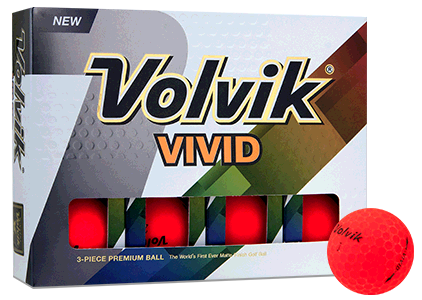 are these strickly pro v1x balls or are they also mixed with pro v1's? Is the word "practice" enclosed by a line above and below it? Are these factory X-outs or are they practice balls that have been hit and repackaged? These are New golf balls that simply have the word "Practice" on the side of it. Thanks. Is there a performance difference with practice balls and is there some identification that it is a practice ball? Are these pro v1x's or a mix of 1's & x's? Are these "2010" Pro v1x practice balls? Is this a dozen of the pro v1x only or is it a mix of pro v1 and pro v1x? Aside from the word "practice" being printed on the ball, are any other marks (blackouts) added? Not to my knowledge and/or experiences through feedback of other customers. Some of the balls are missing the "ball type" print (Pro V1x logo) but other than that the balls are in perfect playing condition. How can I tell if a golfball is manufactured in 2008, or 2001 ? Titleist uses a different side stamp on each version of the Pro V. The newer versions have the A.I.M alignment aid (the two long arrows pointing in opp directions) while the older balls have a simpler marking with Pro V1-392 and short arrows. The last version to come with that stamp (or one similar) was 2005 so it is unlikely you will find too many nowadays. IS THE WORD "PRACTICE"ON THE BALL? So is the word Practice on the ball? 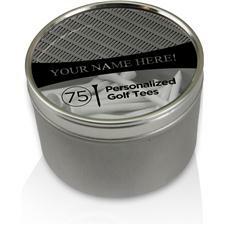 Typically "practice" is stamped on the side of the golf ball. The newer Pro V1 and Pro V1x balls have the base stroke. 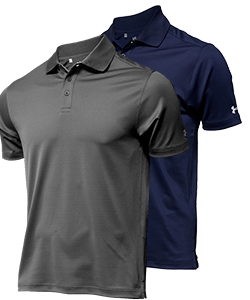 The sleeve you have may be from an older version of the golf ball. Is there any defect in the performance of the Pro Vi 1 X Practice, other than just cosmetics? Is its performance some how affected? Yes, the USGA rules of golf has a listing approving these golf balls for use in regulation play. 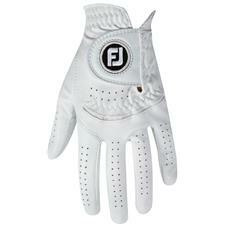 I am in a junior tour(Meijer Junior Player Tour)If I want to use these in one of the tournaments am i able to?? Thanks for the post Jason. This ruling is a very commonly asked question. 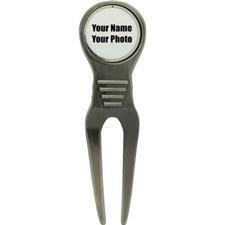 Looking for Pro V1x - 332 balls only. I think they are '07 or '08 models. 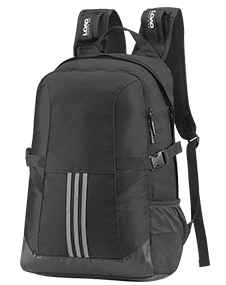 Do you carry them? 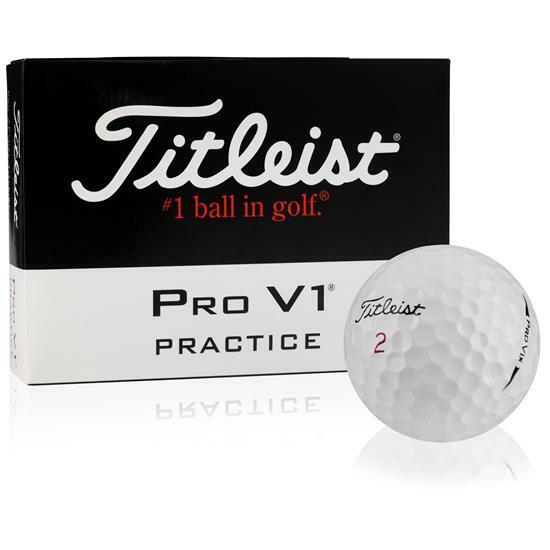 Are the Pro V1 & Pro V1X practice balls the new 2009 Pro V's?